Yes! The all NEW Super Duty (SD) 3 place STOL 750 @ 1,900 lbs gross weight & 200+ HP now also available through this program! ​Titan 370 by Continental Motors. 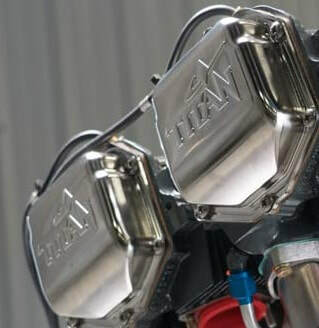 The Titan 370’s range of horsepower and incredible low-end torque make it the staple for 185-205 hp applications. Now also recommended for use in the NEW Super Duty STOL 750. You will succeed! Spend two dynamic weeks at Plane-Crafters' brand new 6,000 sq. ft. hangar beside the Zenair Ltd factory and finish your very own aircraft. You’ll experience your first engine run-up before the end of the program, and that will be just the beginning of the thrills! Above slide show: Building the 2 week wonder at Plane-Crafters. It may at first sound overwhelming, but our staff will assist with everything - making sure that the aircraft is well built, and on time. ​The Two Week Wonder is offered exclusively at the Plane-Crafters hangar, located next to the Zenair factory in Midland, Ontario Canada. Zenair has 40 years experience designing and building quality, affordable light aircraft. Huronia Airport is located in the beautiful Georgian Bay area of central Ontario. 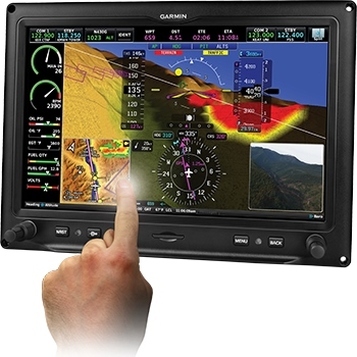 Once you arrive at Plane-Crafters, your Quick Built Kit (advanced 49% kit) will be ready with engine and avionics. Our professional technicians will assist you in finishing the aircraft. Run the engine and taxi the aircraft. The wings & tail are then removed from the aircraft for the trip home (on a trailer or in a transport truck); once home, you'll re-assemble the aircraft, finish the interior and paint, have it inspected, register it, and fly it! 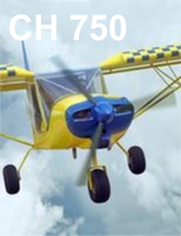 For Canadian and International customers - Please contact Plane-Crafters for more details. 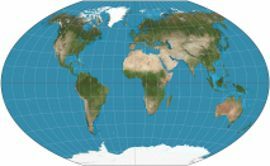 International CAA's may have different rules regarding the assembly, inspection and registration of Experimental aircraft. See the Q&A for more information. For Rudder Workshop Graduates: Have you already assembled your Zenith Aircraft rudder? Enjoyed your Rudder Workshop Experience? Now you can stretch that experience to two weeks - and complete the entire aircraft! Plane-Crafters will provide a fully-equipped shop with everything needed to complete your aircraft. Experienced staff will take you through all the different kit assembly processes during the two weeks. You will succeed. Spend 100% of your time assembling your aircraft (no time spent trying to understand what to do next or looking for tools or parts, which can take up a large portion of the building time). 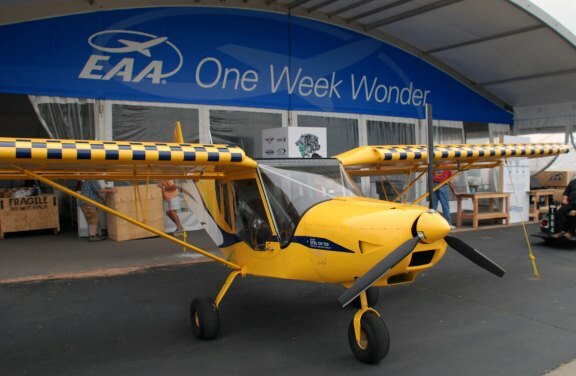 The amazing “One Week Wonder” was completed by volunteers in just seven days at AirVenture 2014 (Oshkosh). The advanced engineering of the CH designs (STOL, CRUZER or ZODIAC) and the accuracy of the pre-drilled, matched-hole parts allow assembly of the advanced kits with unparalleled ease, speed and reliability. 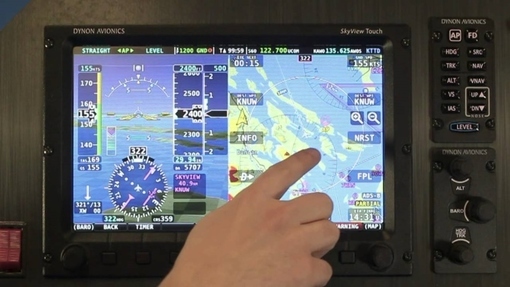 At the Plane-Crafters hangar, professionally trained staff will guide and assist you every step of the way; at the end of the two-week program, your aircraft will be ready to taxi, equipped with a state-of-the-art glass panel from Dynon Avionics. NOTE: Two-Week Wonder Programs require some careful planning and scheduling. Call to discuss your scheduling needs and ours. Prices do not include crating or shipping charges. Applicable taxes are extra.